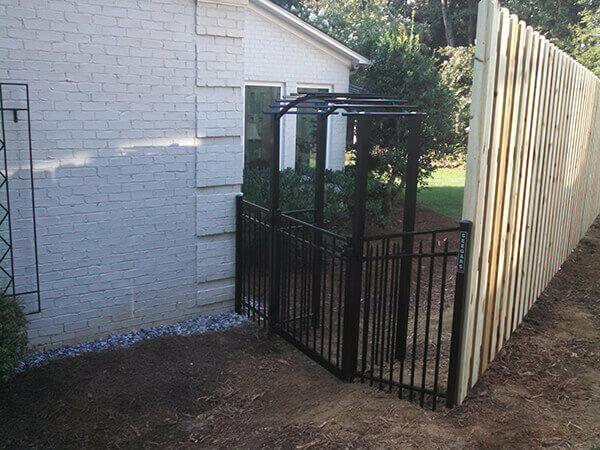 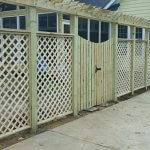 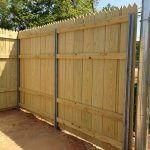 If you are looking for security and privacy consider wood-fencing. 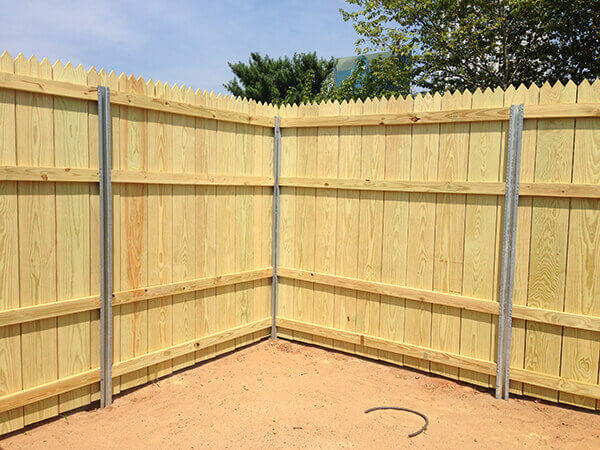 Wood fencing is a timeless look. 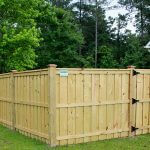 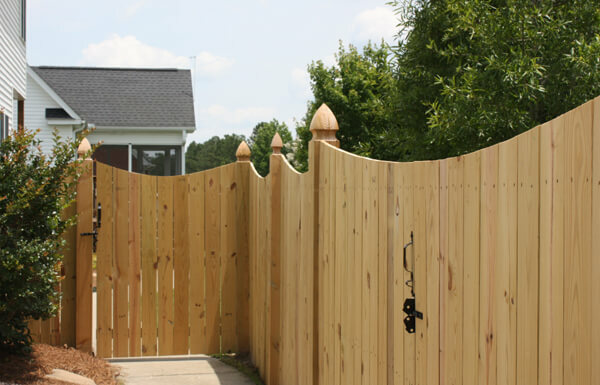 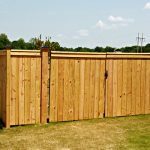 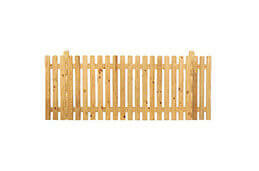 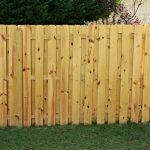 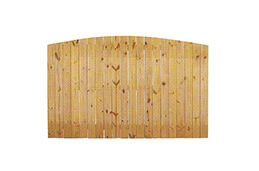 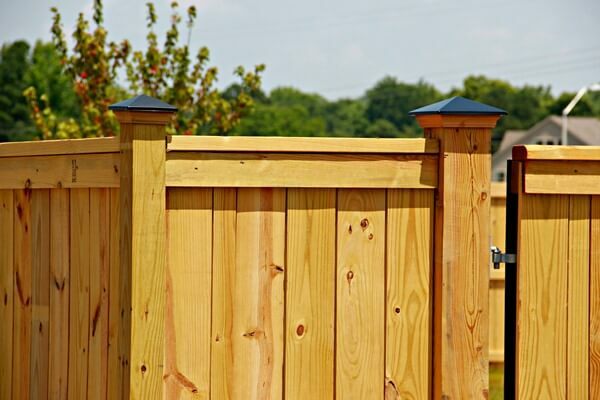 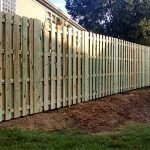 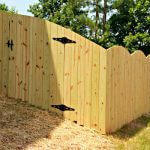 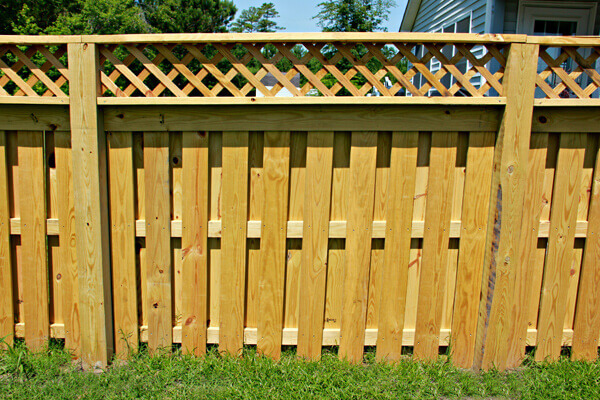 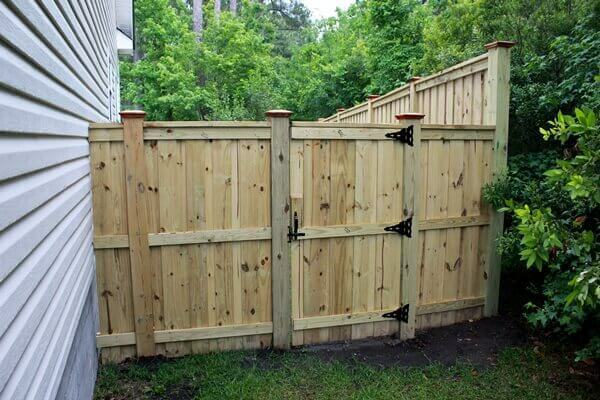 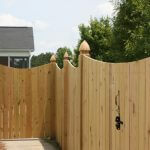 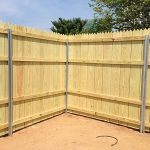 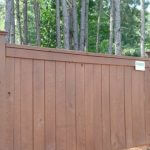 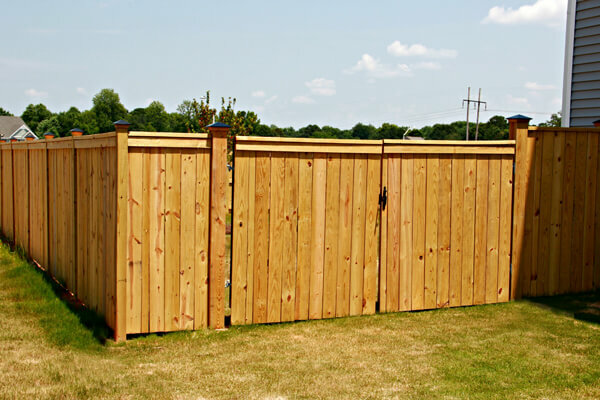 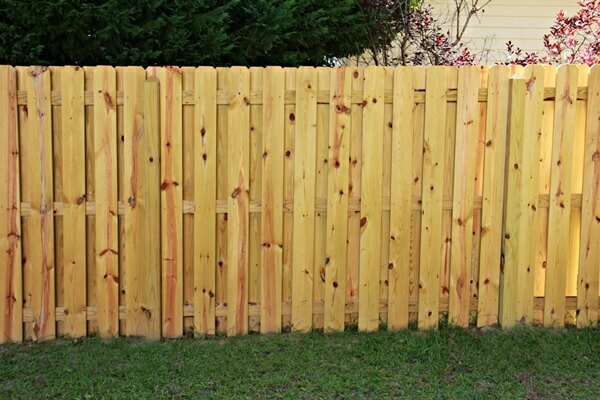 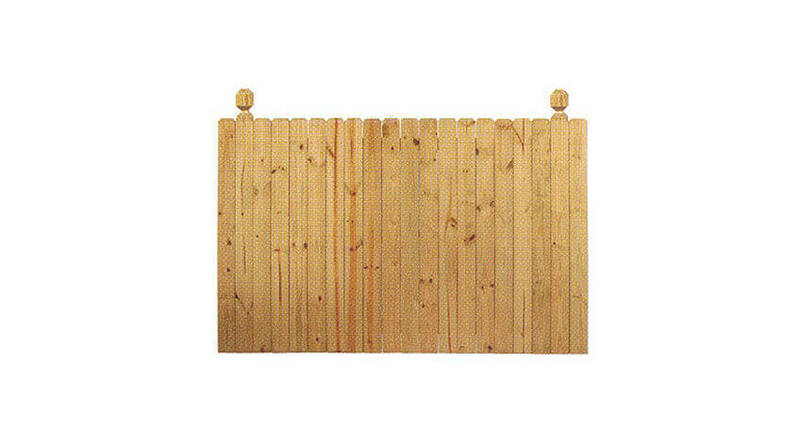 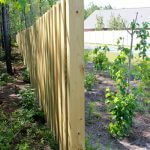 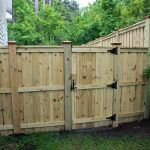 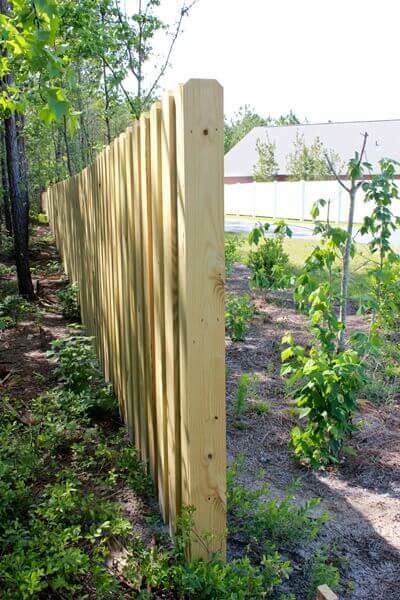 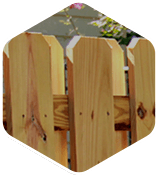 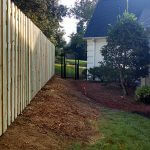 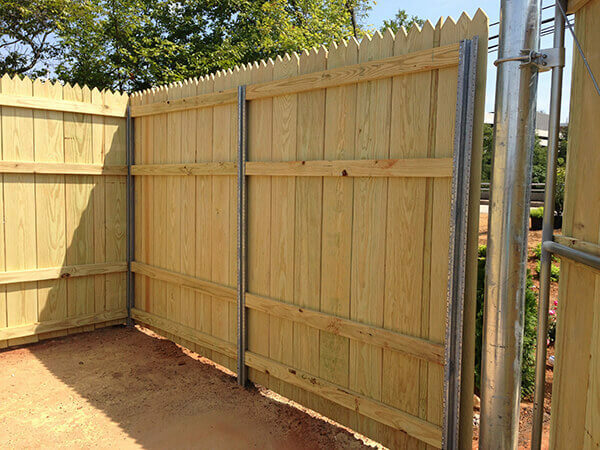 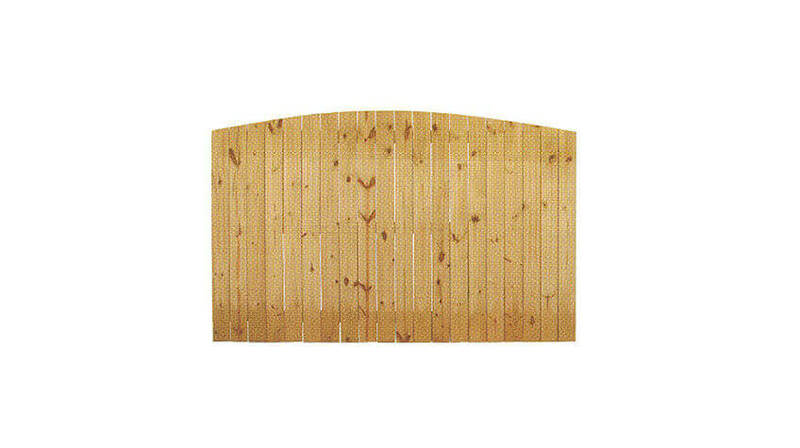 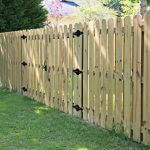 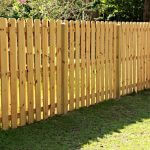 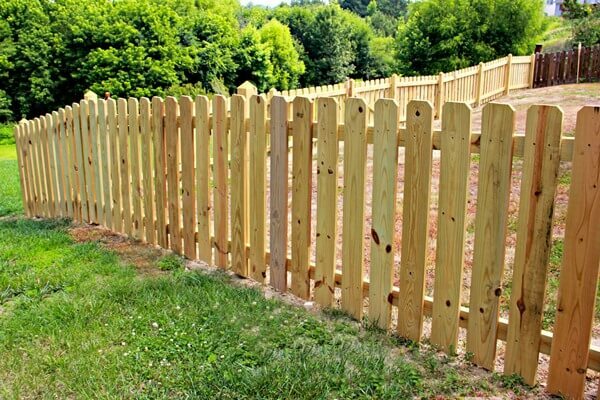 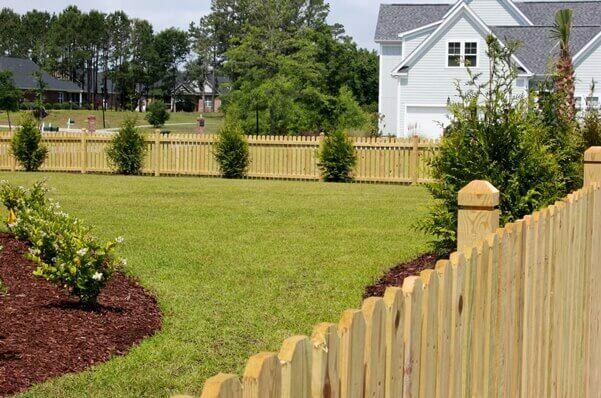 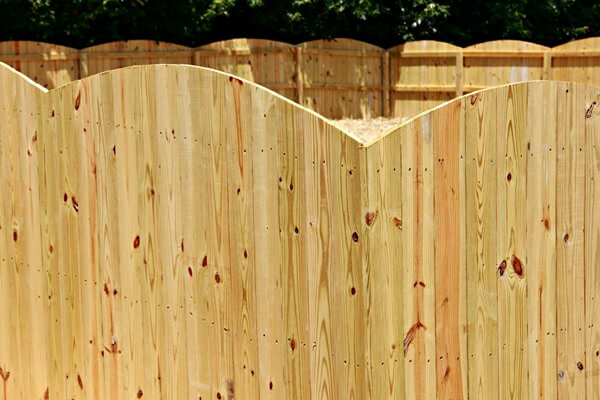 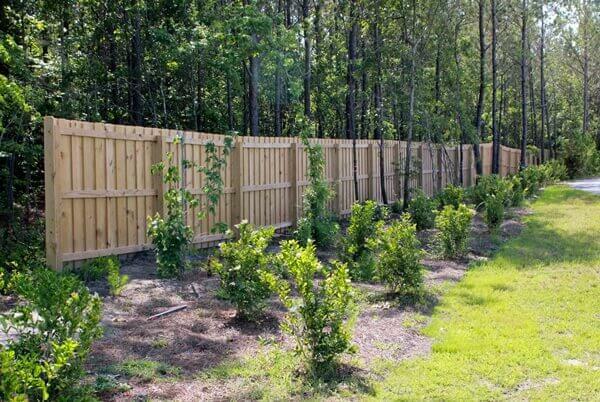 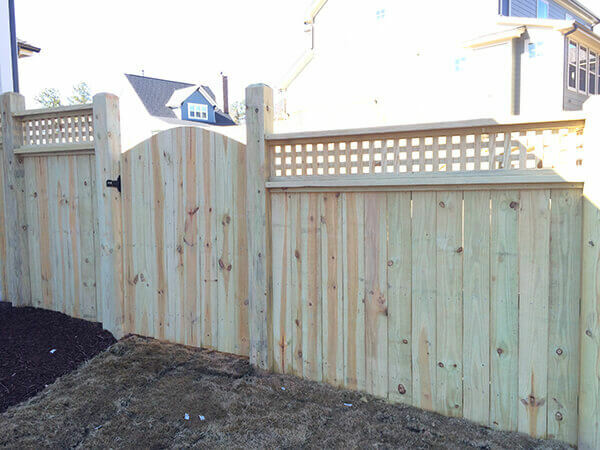 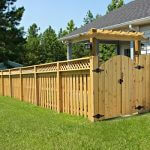 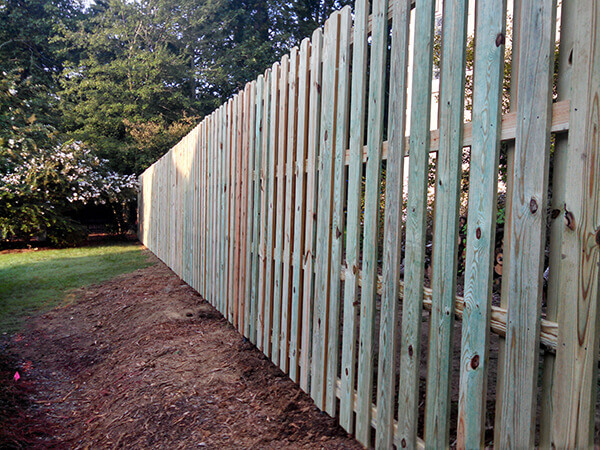 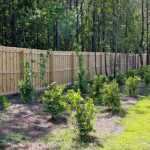 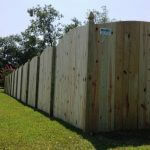 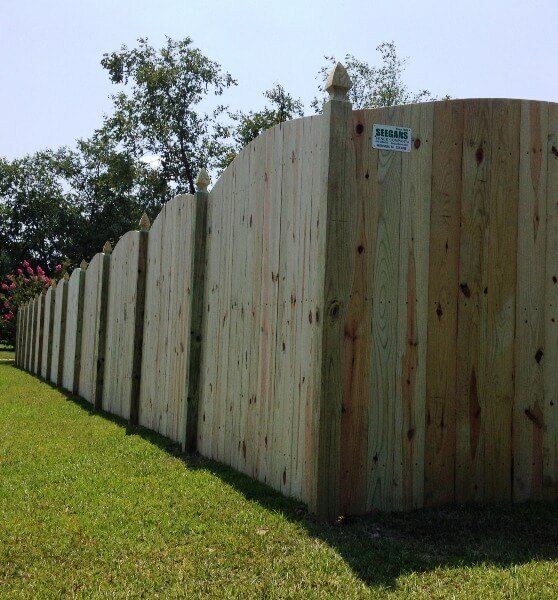 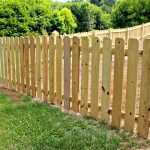 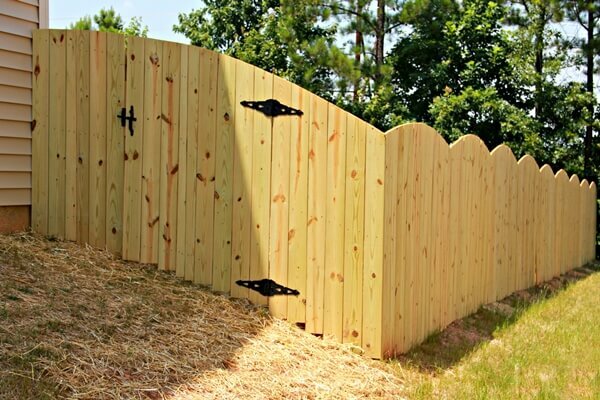 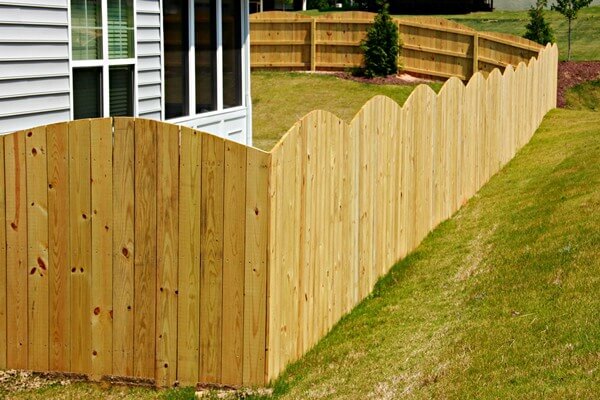 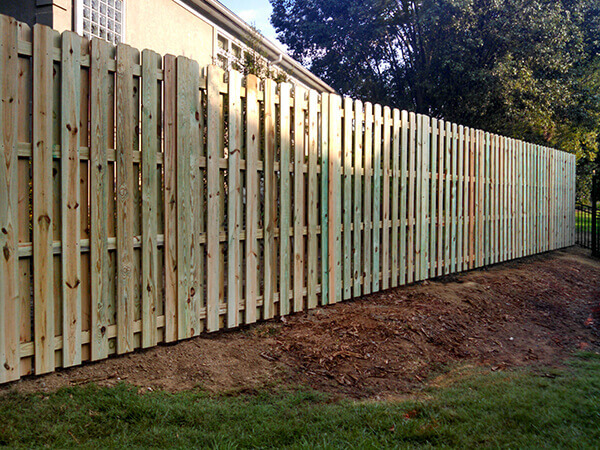 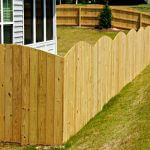 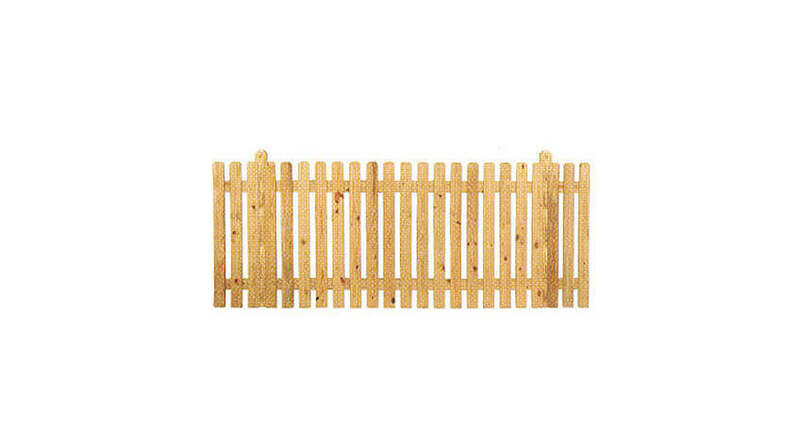 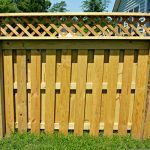 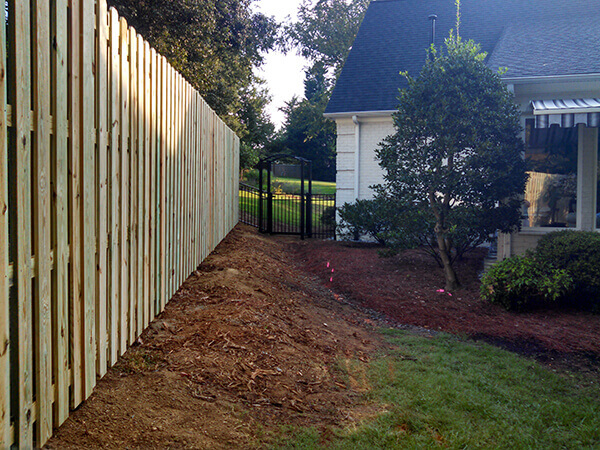 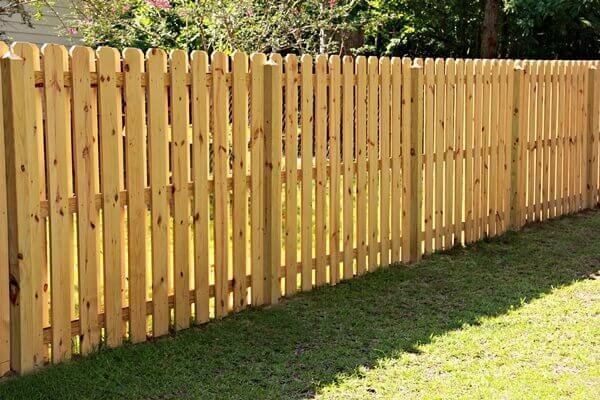 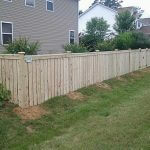 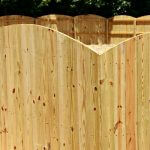 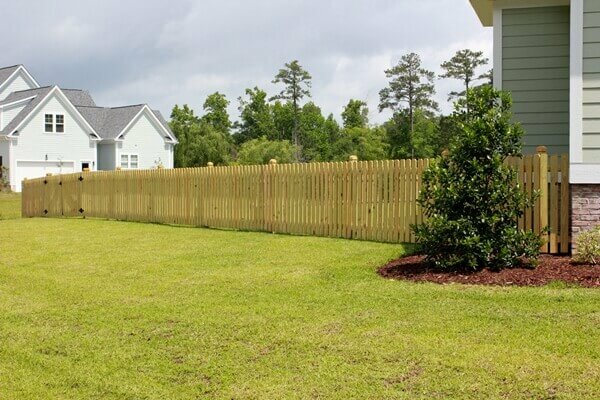 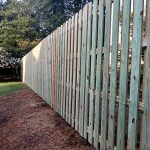 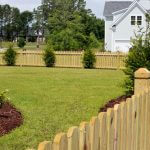 A wooden privacy fence provides the sense of security you want. 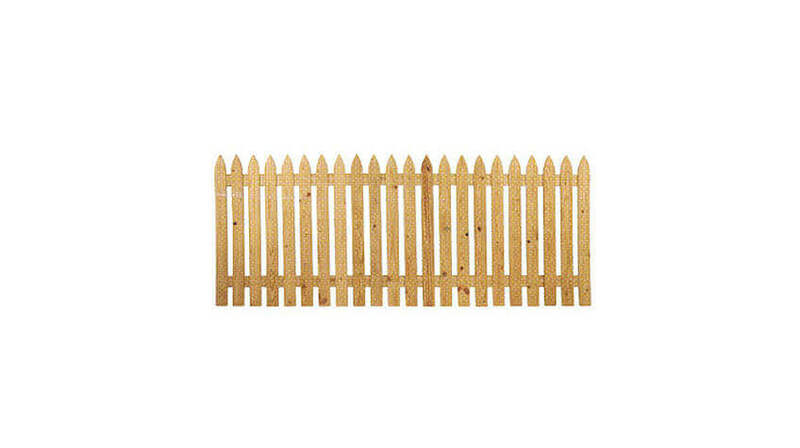 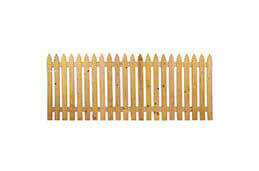 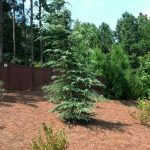 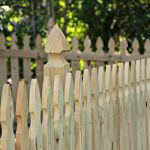 They are also available in a picket style, which gives your yard a charming look. 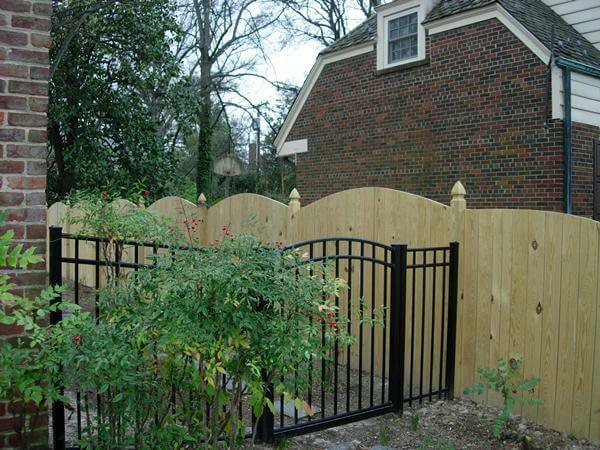 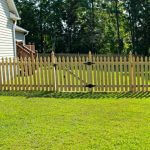 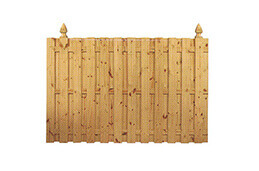 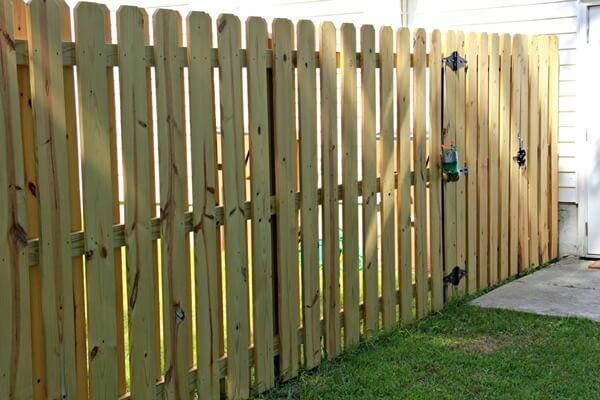 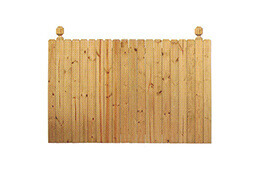 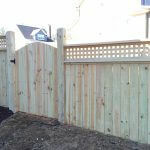 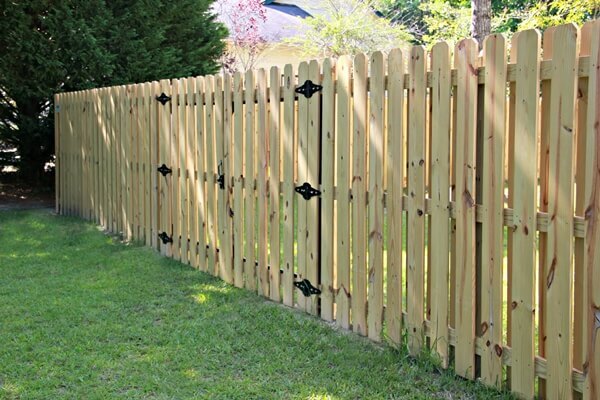 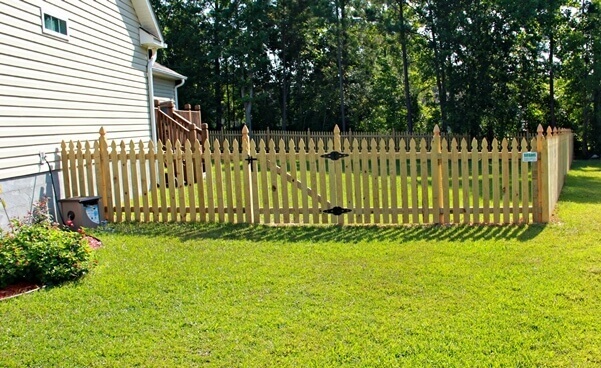 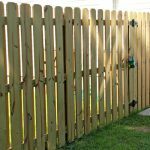 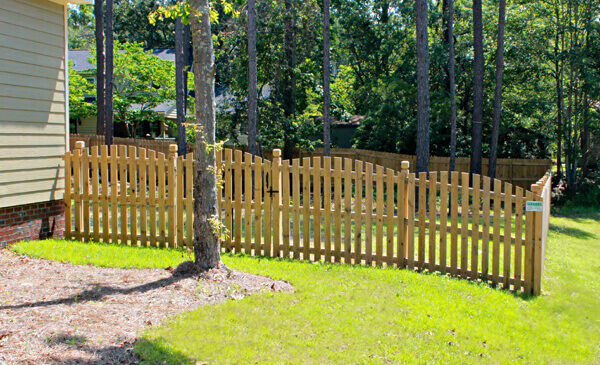 Wood fences can keep pets and children out of harm’s way, and they do so with a sense of style. 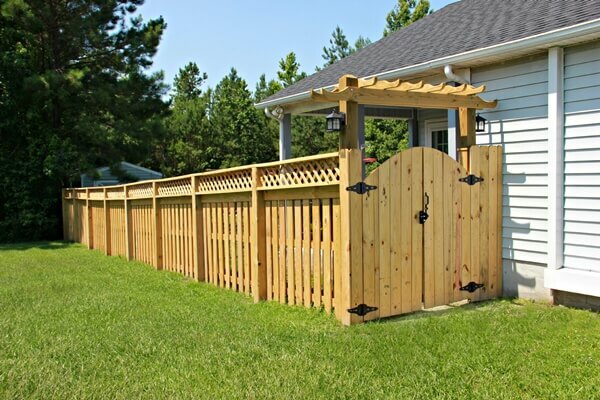 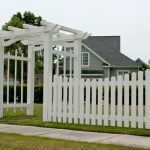 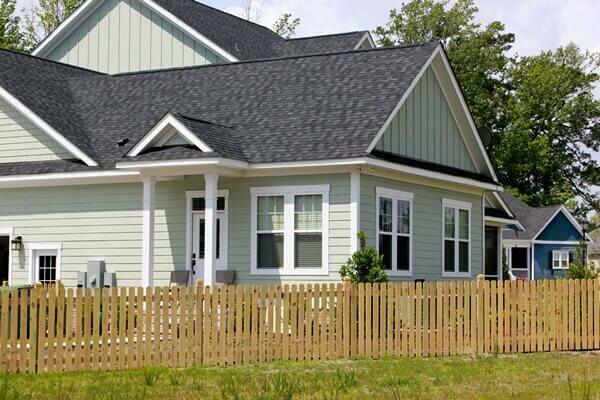 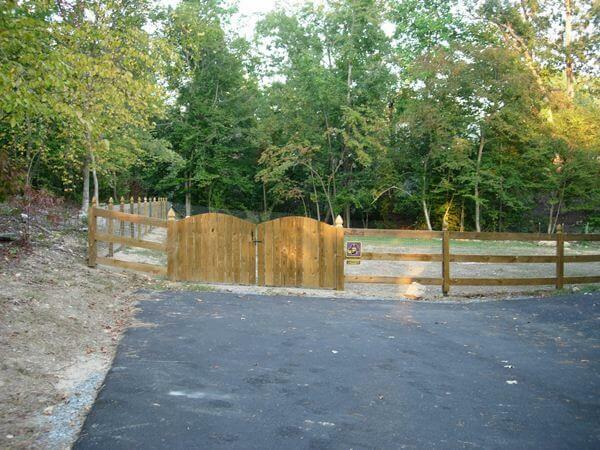 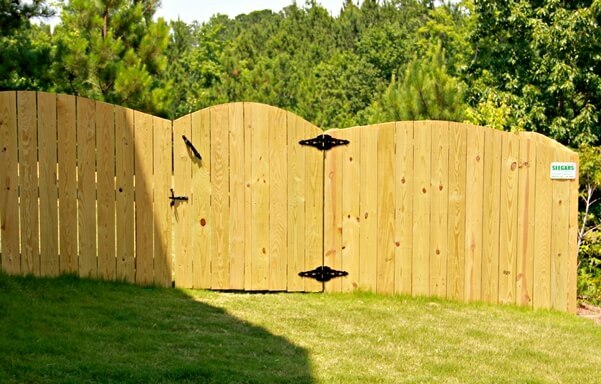 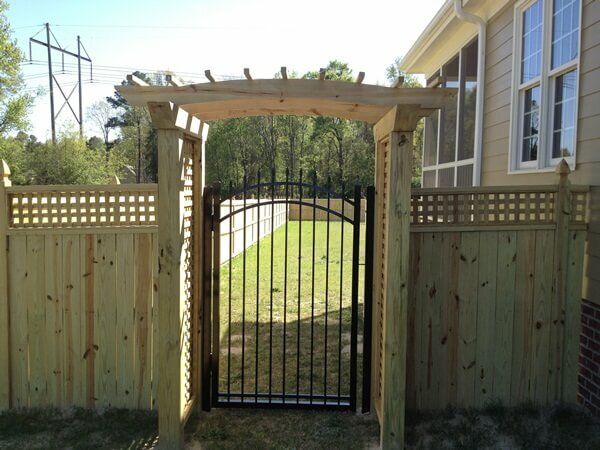 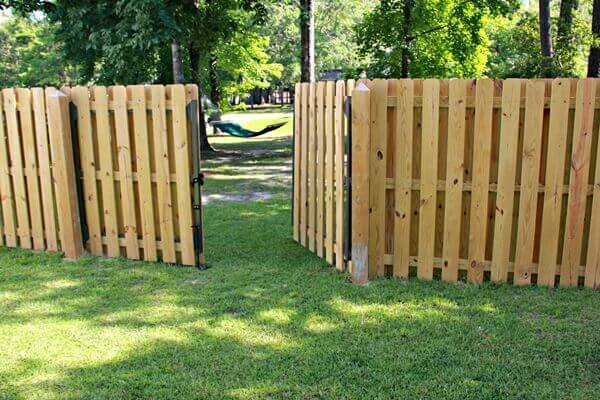 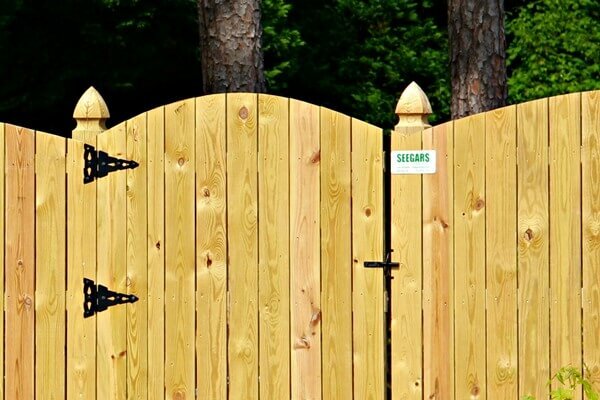 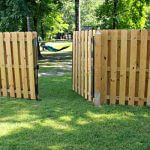 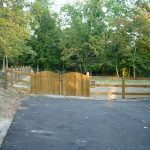 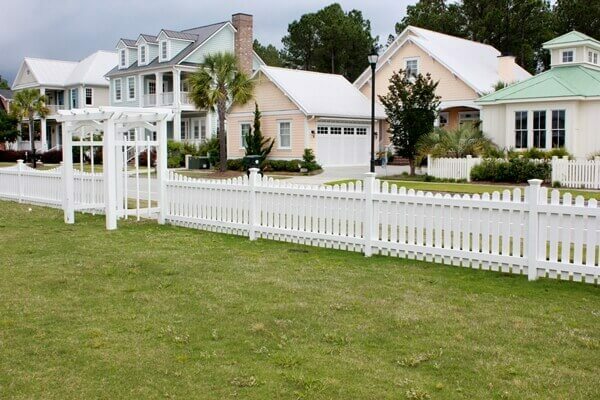 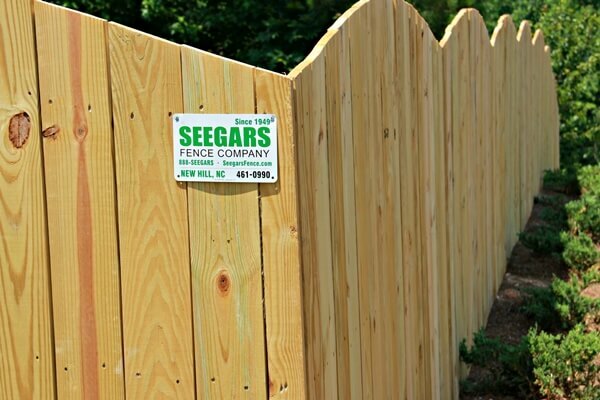 Enjoy the comfort and beauty offered by your brand-new Seegars wood fence and gate system. 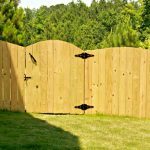 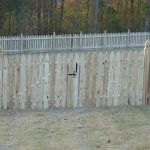 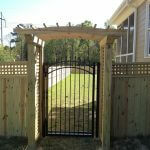 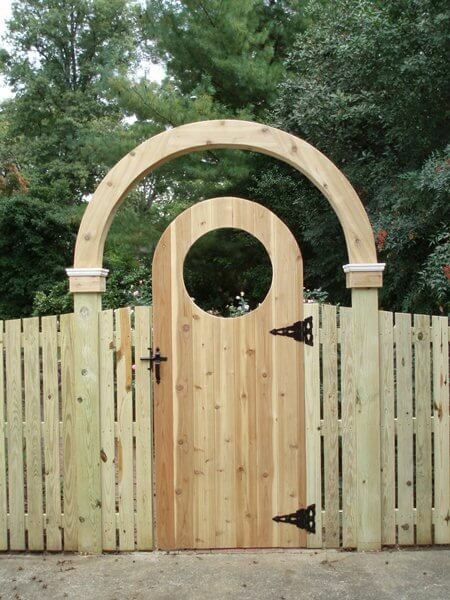 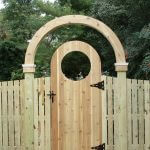 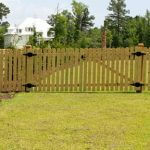 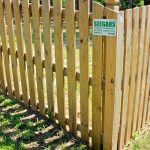 Interested in a wood gate to complement your Seegars wood fence? 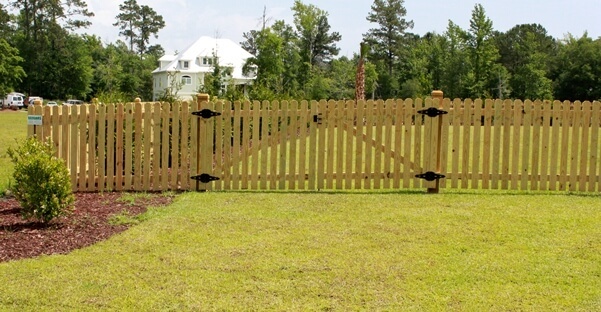 Our wood gates are second to none, offering a welded galvanized steel frame with a powder-coated finish to ensure your gate lasts a lifetime, as well as high-quality gate hardware backed by a limited 10-year warranty. 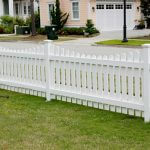 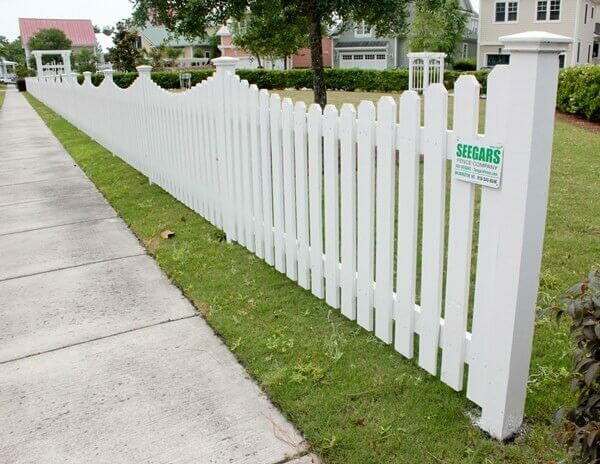 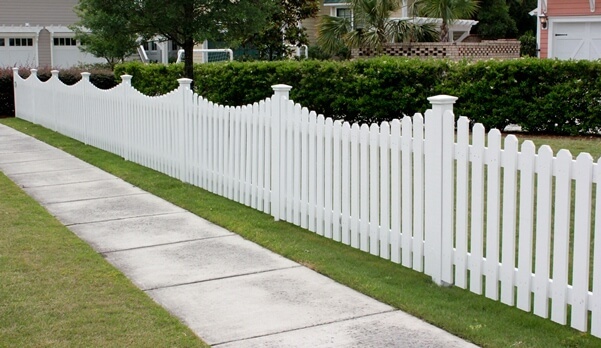 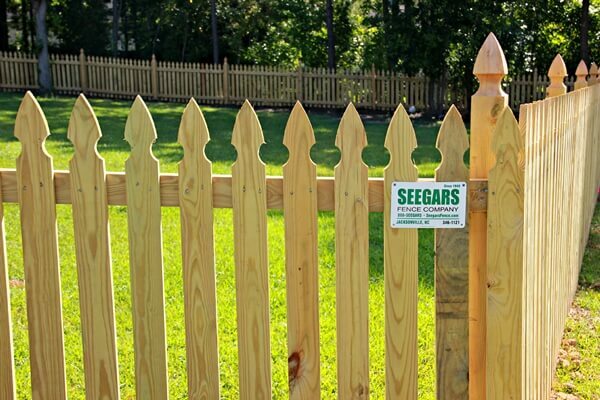 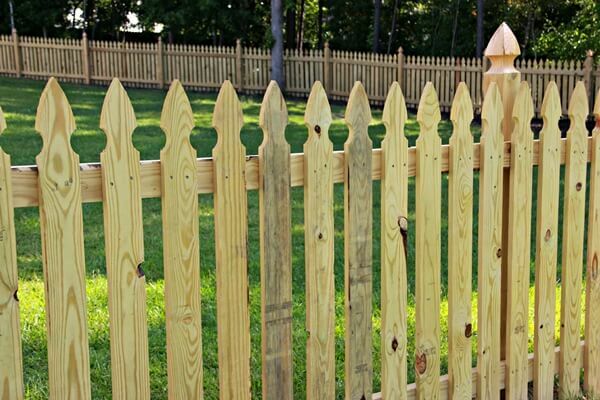 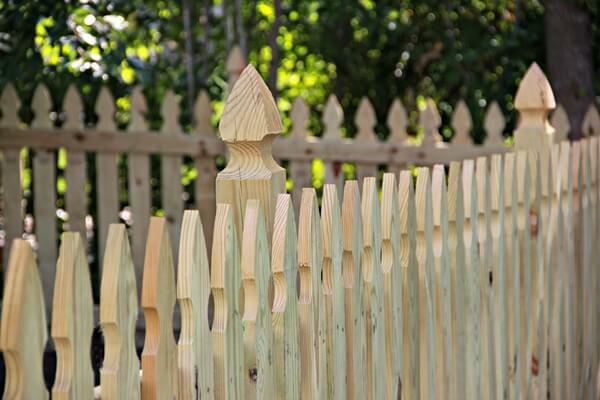 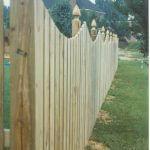 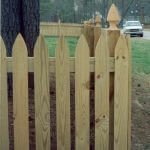 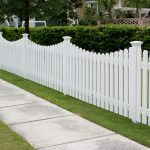 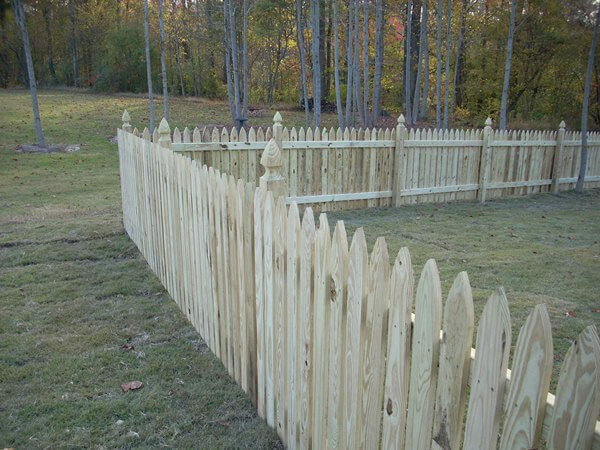 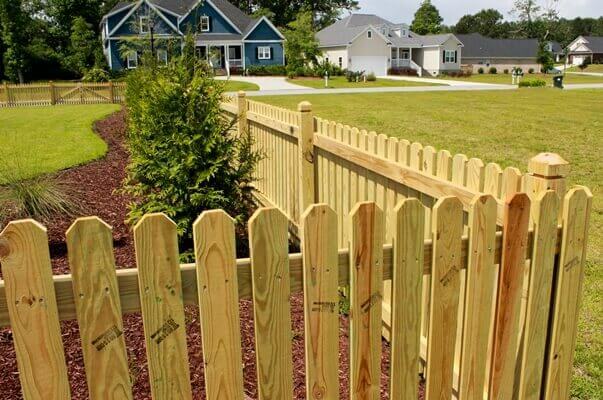 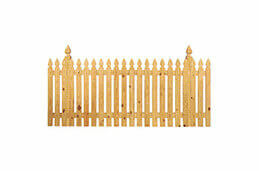 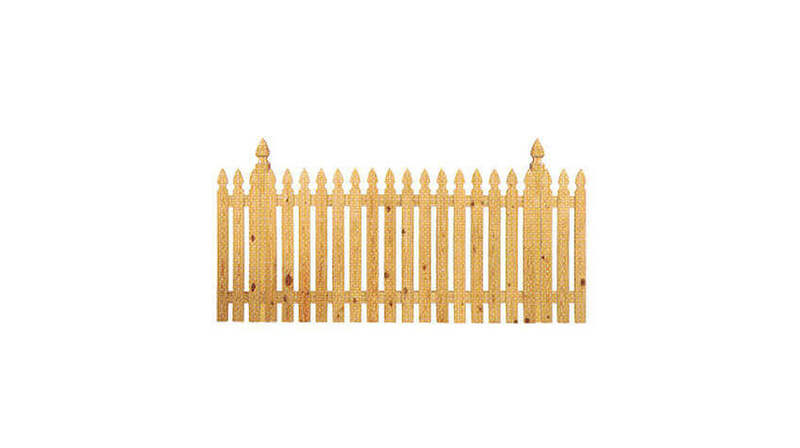 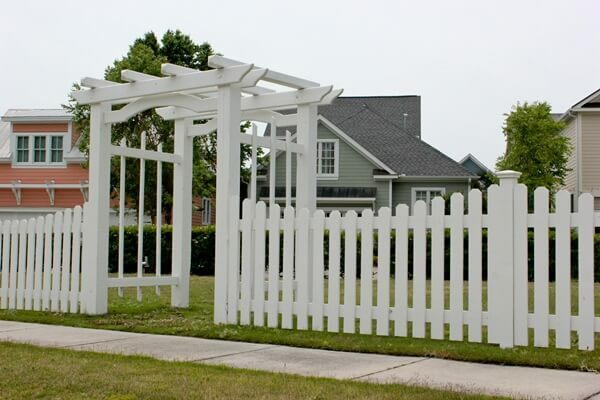 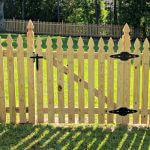 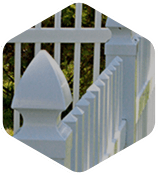 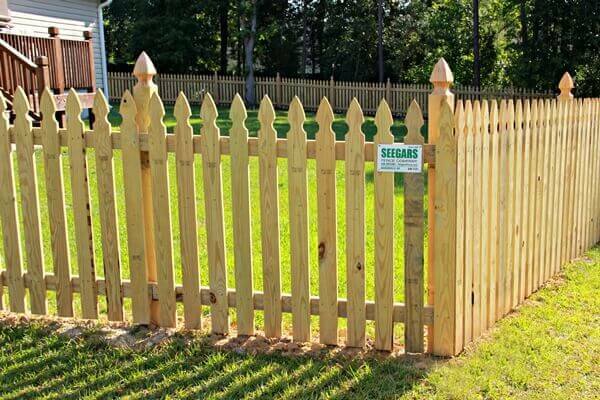 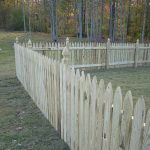 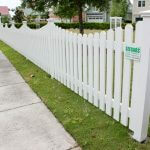 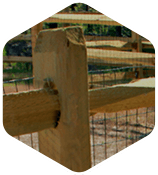 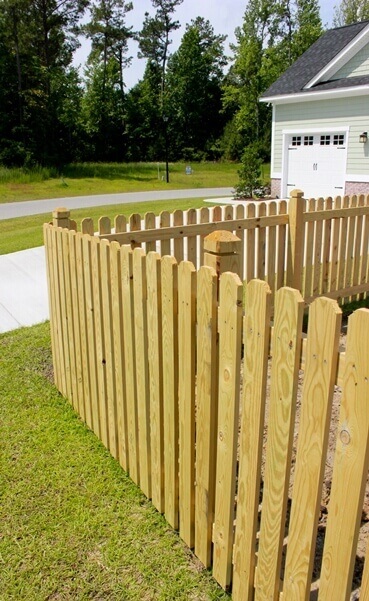 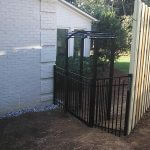 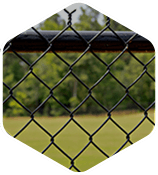 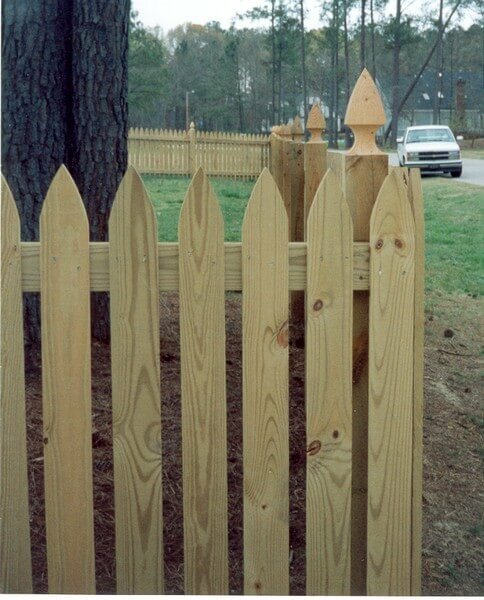 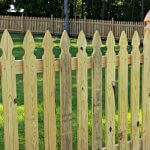 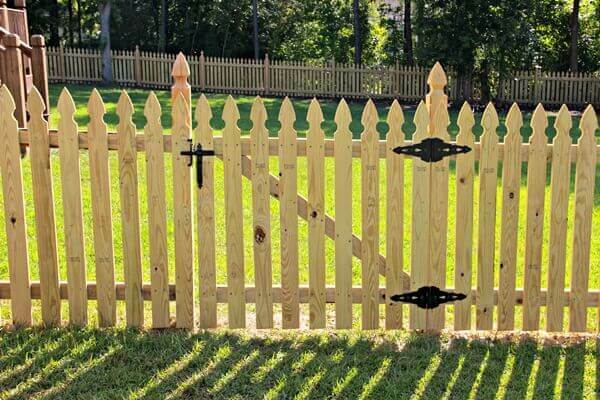 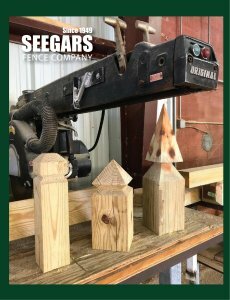 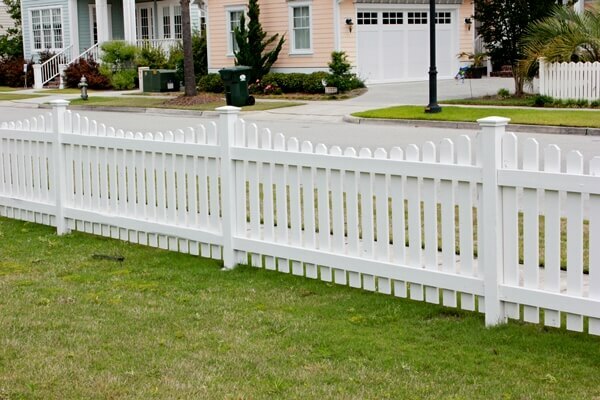 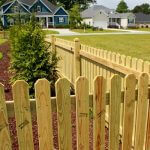 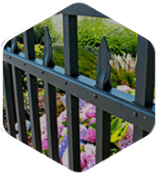 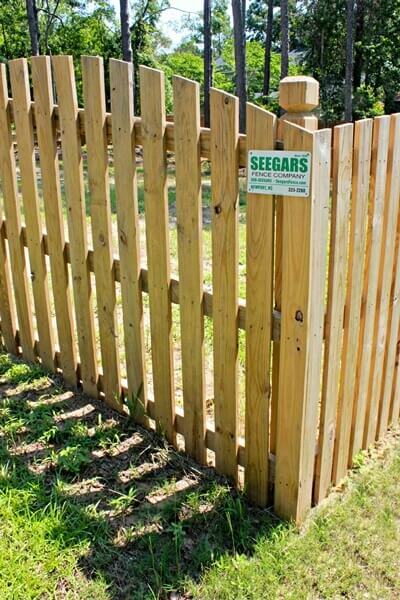 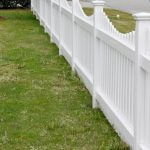 Seegars also proudly offers a variety of options in fencing, picket and post cap designs. 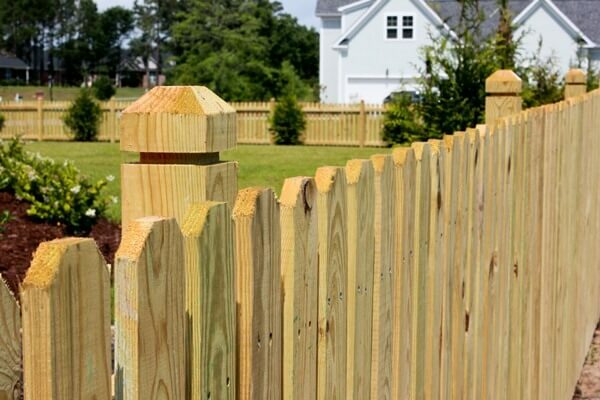 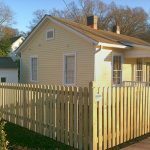 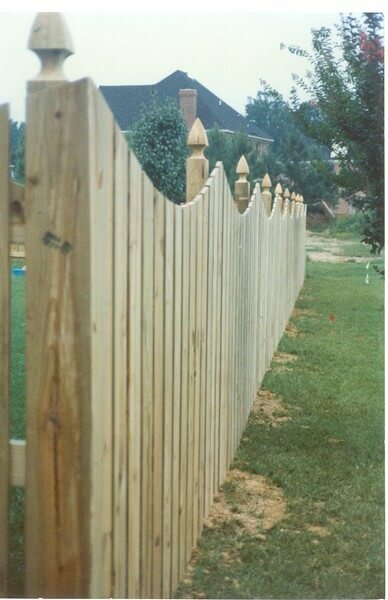 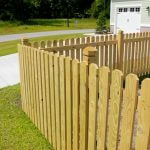 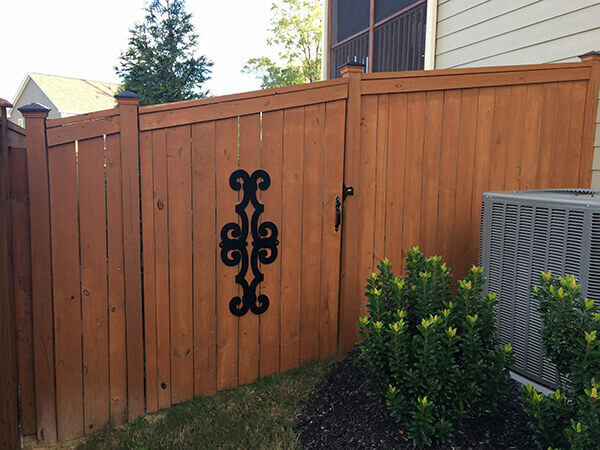 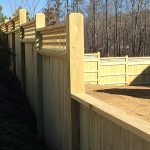 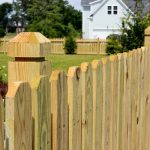 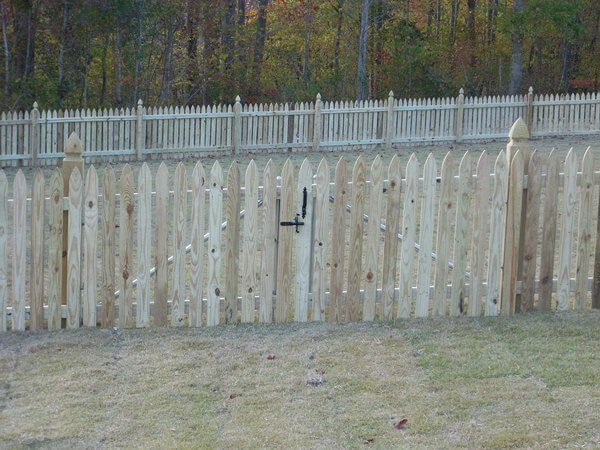 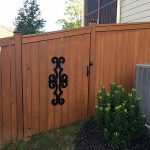 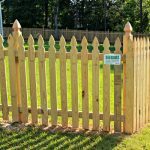 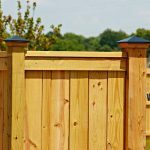 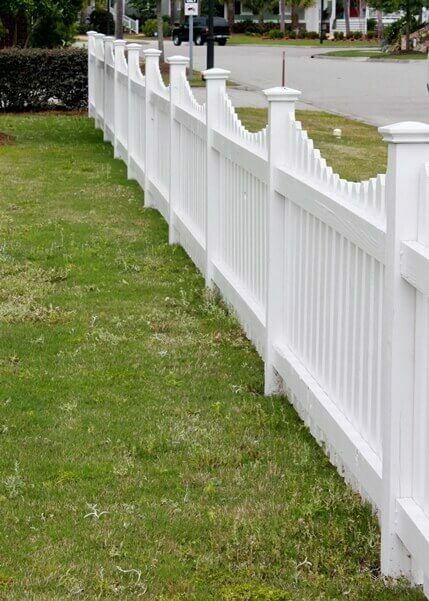 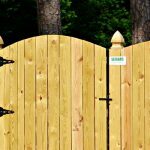 Custom Post Caps can give your wooden fence a fresh level of distinction. We have had customers hand us their post cap designs scribbled on napkins, and our master craftsmen are happy to make them a reality. Teak Post Caps, for example, are a great way to protect against exposure to the elements. 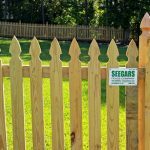 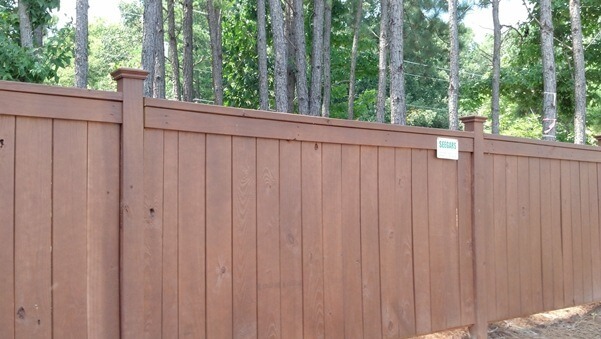 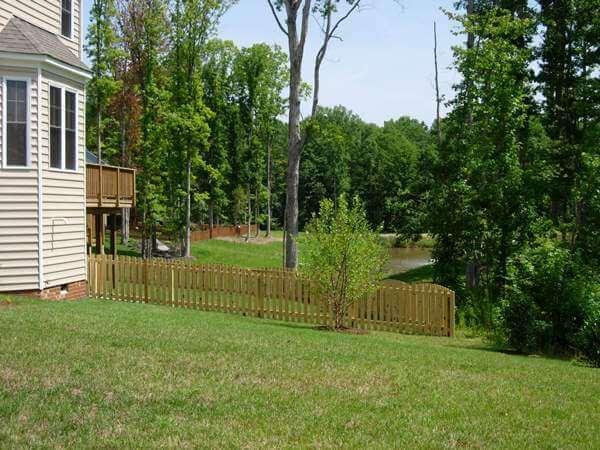 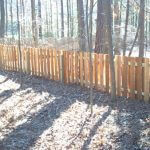 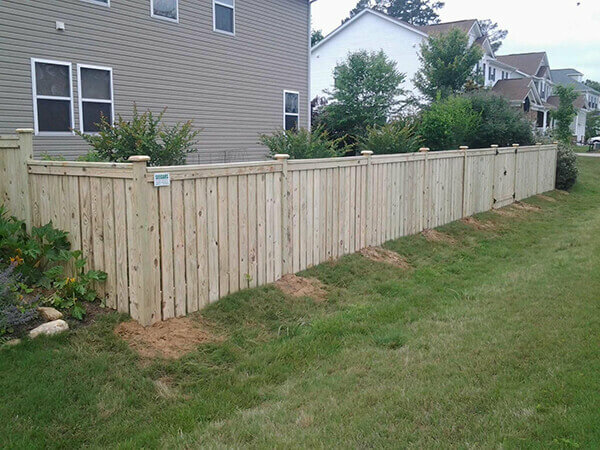 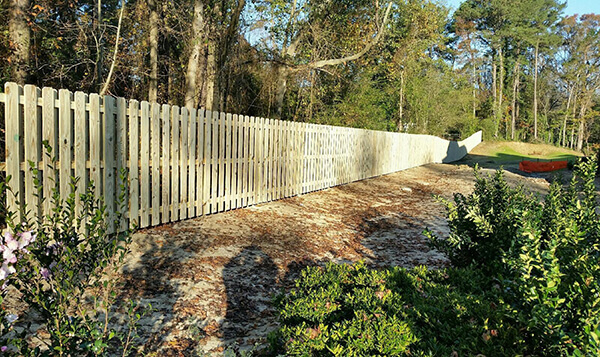 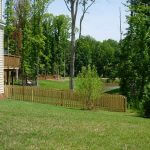 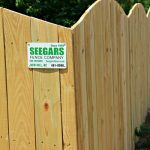 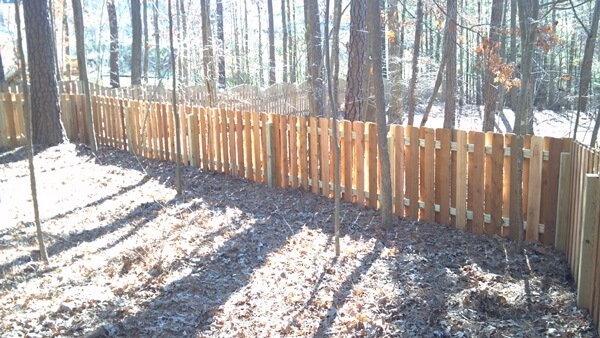 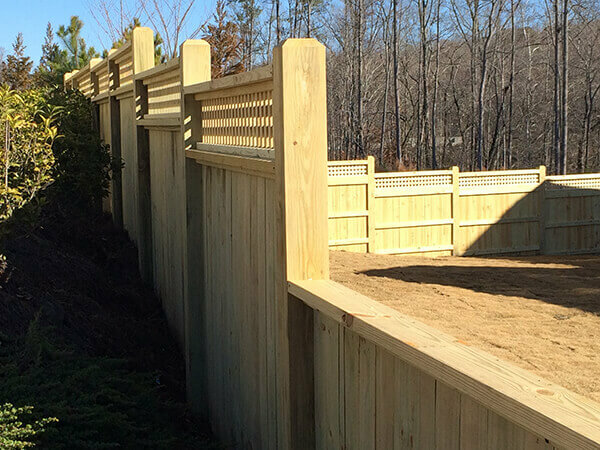 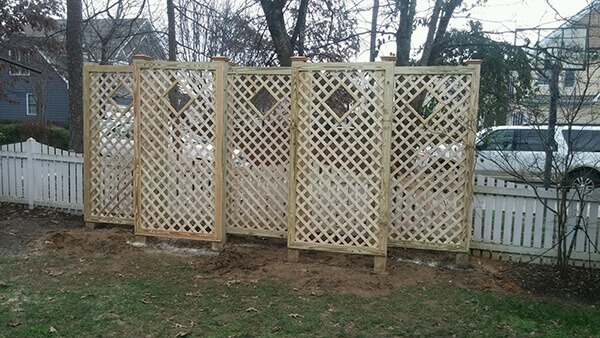 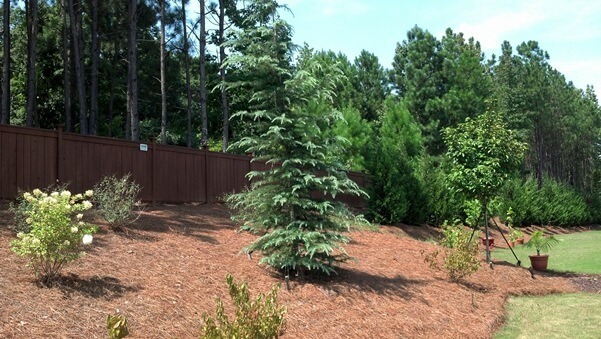 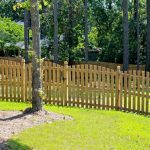 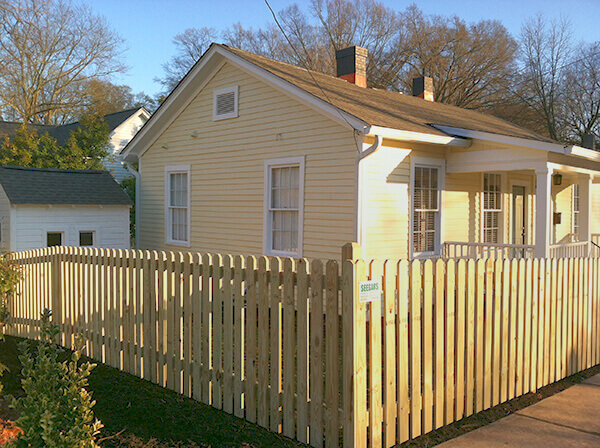 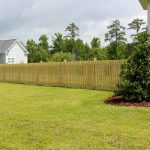 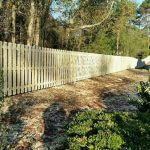 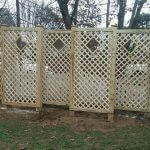 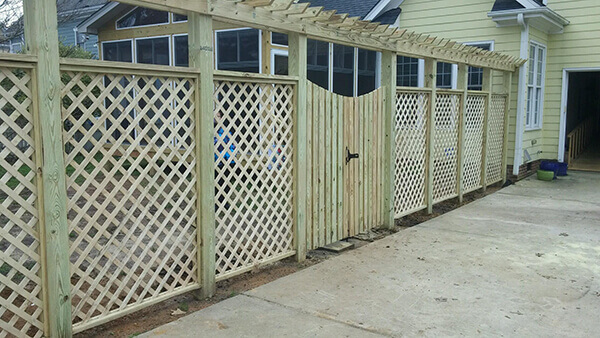 Visit our fencing Gallery to see examples of wood fence installations from Seegars.